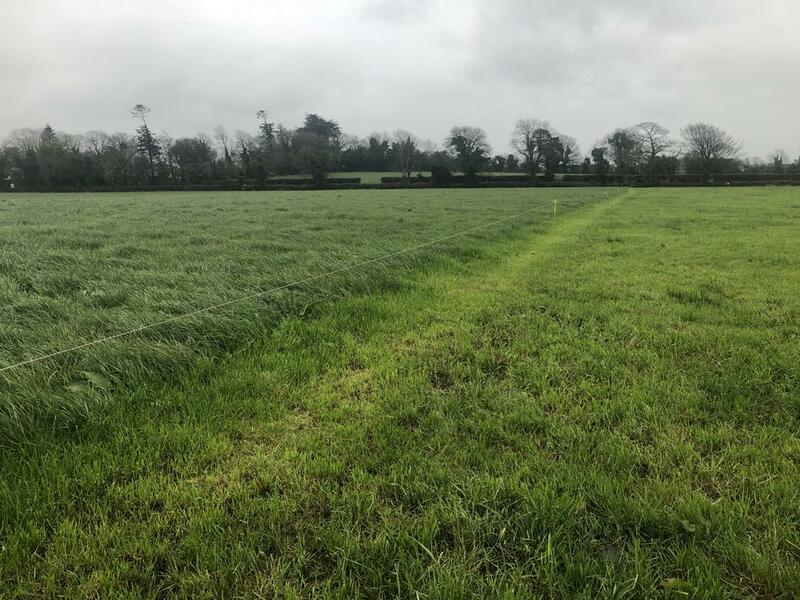 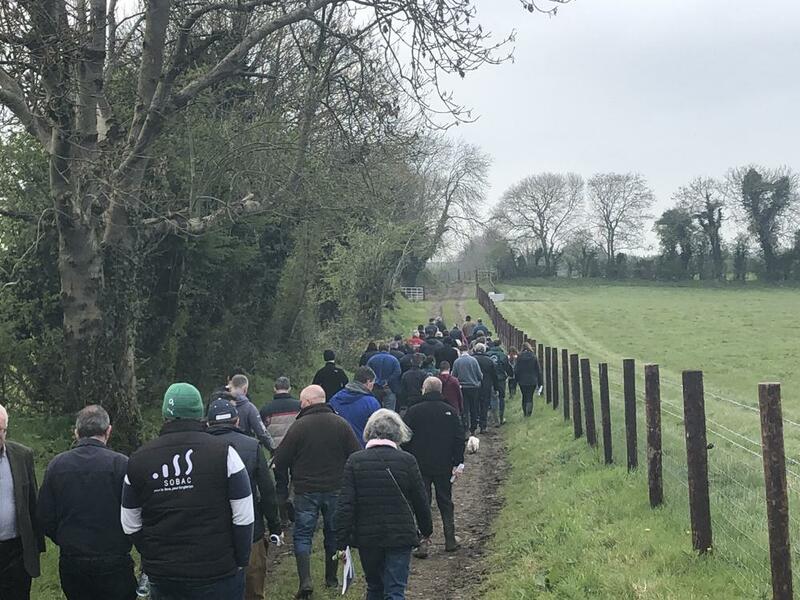 Slurry was piped out with an umbilical system and applied with a trailing shoe on Thursday with ground in excellent condition for the time of year. 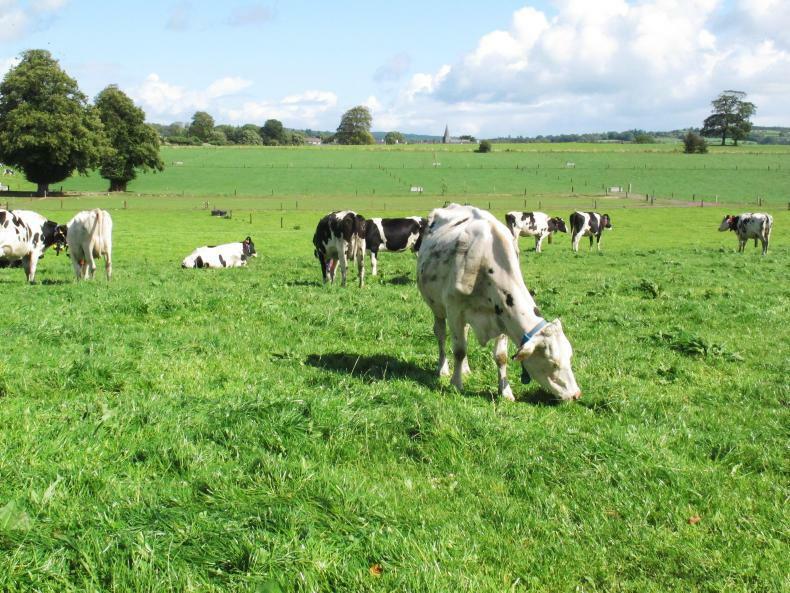 Grass growth has been positive over winter with this paddock one of the first closed in October. 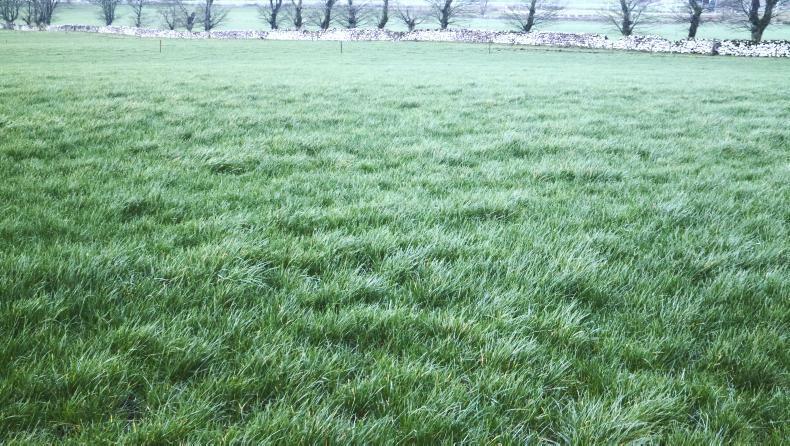 Applying slurry with a trailing shoe will allow grazing to take place quicker if weather remains favourable. 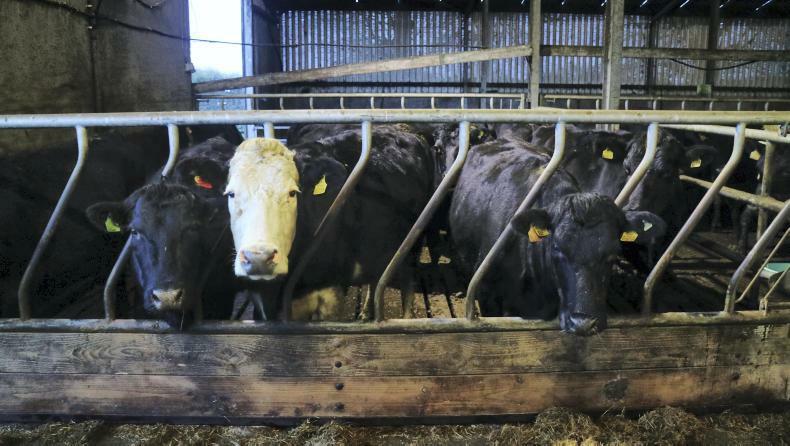 Cows which were receiving concentrates to build body condition have performed relatively well with concentrate supplementation now reduced ahead of calving.